Pink is one of my favorite colors. I love that I can wear pink and show my support for breast cancer at the same time. I may not have been affected by breast cancer but I have friends who have been and being that I am a lady it is a concern to me as I have breasts. 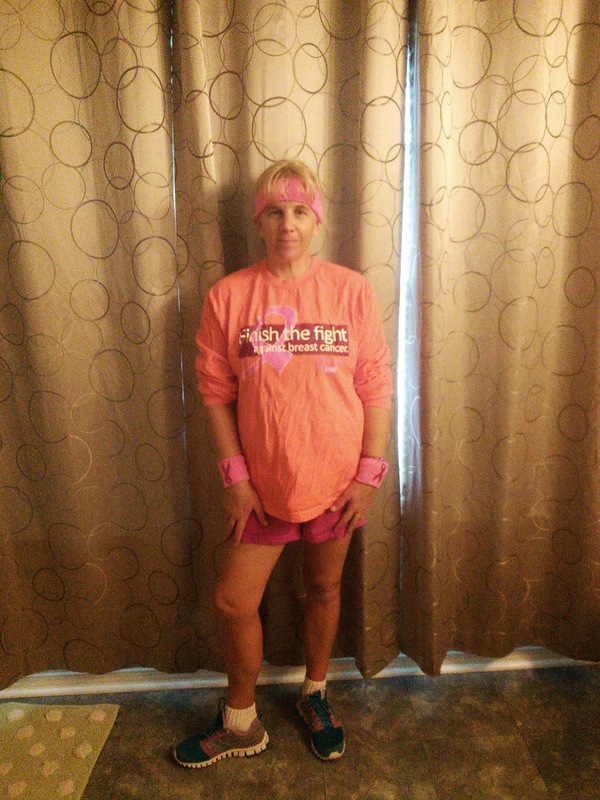 This stylish Suddora Pink Ribbon Breast Cancer Sets helps remind me when I exercise that I am doing it for the health of my breasts. I love that I can wear my favorite color while I am running and tell others about supporting a great cause. My son recently, with his ROTC Navy school class volunteered at a Walk For Breast Cancer event and it helped me to see the importance of supporting this cause. I am a woman and being that I have this body part, I feel the need to support the breast cancer foundation so they can reach out to ladies with education and help. 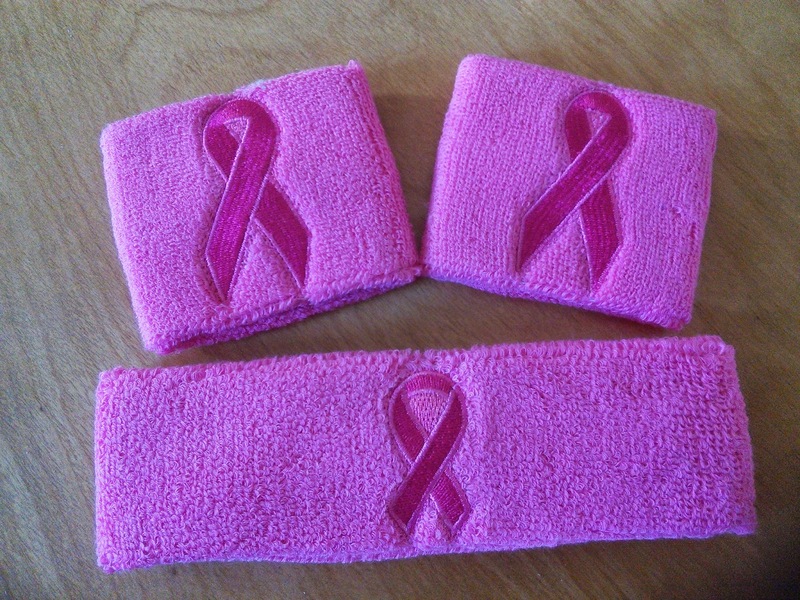 Suddora Pink Ribbon Breast Cancer Sets come with one headband and two wristbands. They are ultra comfy, durable and made from 80% Cotton, 12% Spandex & 8% Nylon. I love that they soak up my sweat while I am running. They also do not irritate my skin either, which is a plus to me. The cute Pink Ribbon Breast Cancer Sets also comes in black or white with the pink ribbon logo on it. Suddora also makes headbands and wristbands in many other colors. They also have ones to support Autism and No Shave November. 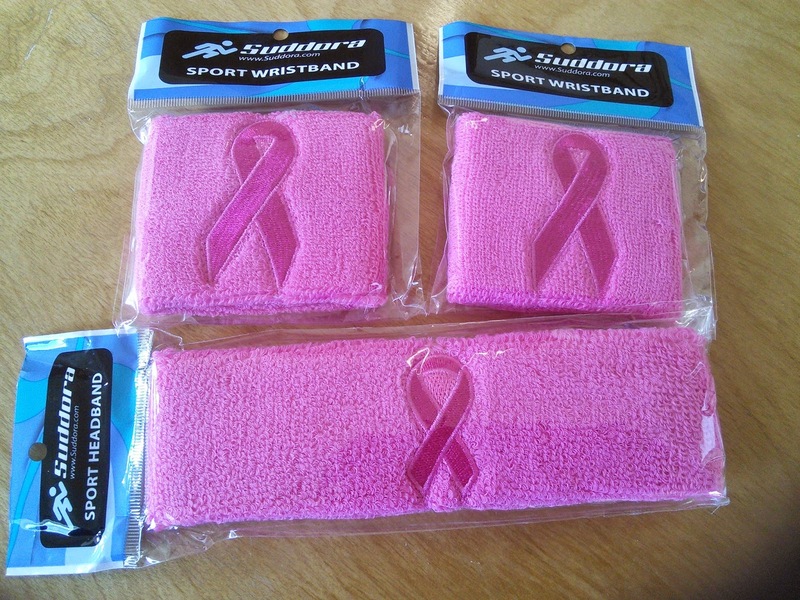 These sweatbands are great to use during basketball, running, cycling , and many other sports. You can buy any color to match your team or event. Bulk discounts available for athletes / directors who need a lot for their organization. They also sell many other athletic products like sports bras, sports tape, mouth guards, and shoe laces. I know I will be telling my son's cross country coach about their great prices. So if you want to support breast cancer while you walk or run, these are awesome to have. This set will be great for people who are participating in breast cancer walks or other events. I've never had breast cancer either but since cancer runs in my family, it is a really big fear. This is such a great set to bring awareness to breast cancer! These are great ways to bring awareness about breast cancer. I need to get some! What a great way to bring awareness. I love pink, too! These are terrific! I think I know a couple of people who would want them for Christmas! What a great product! And they look great on you too! I love all things pink so this is going on my wish list! I love the whole look of this set, especially the sweat bands- they remind me of my middle school gym teacher who always wore them. I'm always looking for new ways to support breast cancer & I really love these. Especially since they're so useful too! These are super cute. My mother in law had breast cancer over the summer. Thankfully, she caught it in time. I love products that support and spread awareness about an important cause.